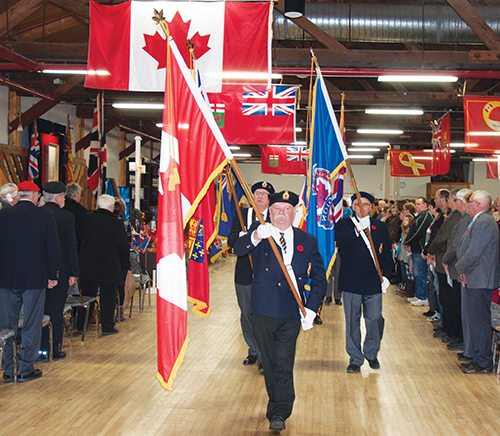 Neepawa and area took the time to remember those who have proudly served our country, as a large gathering of people filled the Yellowhead Hall on Tuesday for the annual Remembrance Day service. Ten Thousand Villages is a non-profit program of Mennonite Central Committee that creates opportunities for artisans in developing countries to earn income. It promotes international trade with greater equity for marginalized workers and producers. On Sunday, Nov. 16, representatives from Ten Thousand Villages will be visiting Rivers United Church. On Oct. 31, 1994 Gary Pomeroy began his first day as pharmacist at Super Thrifty Drug Mart in Rivers. Fast forward 20 years and Halloween 2014 became an anniversary party at the store. 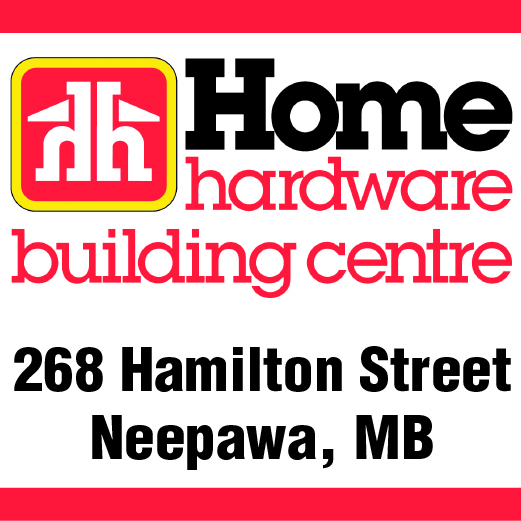 The Neepawa and Area 4-H Beef Club had their first re-organization meeting on Monday, Oct. 6 at NACI. Head leaders Tim Baker and Shelly Bjarnarson welcomed all the new and returning members, and parents. For one day only, you can make an even bigger difference in our community. Nov. 15 is National Philanthropy Day, and on that Saturday only, all donations made online to Rivers and Area Community Foundation (RACF) will be stretched by a contribution from The Winnipeg Foundation. Read more: One day only!